What's the American system of economics? Most people would say it is capitalism, which thereby deserves all fault when anything goes wrong. 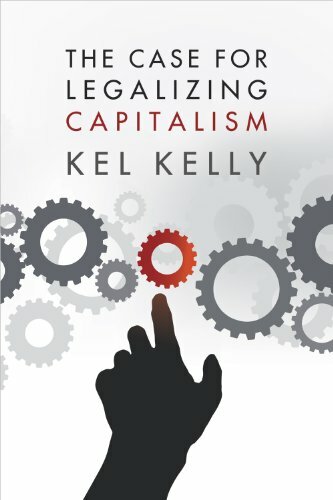 Well, Kel Kelly responds to this myth in this fast-paced and darn-near comprehensive treatment of the truth about the free market and intervention. The essays included in this volume examine the state of China's economic reforms, the institutional changes necessary for China to become a global economic power, and the interplay between market reforms and social development in China. The economy is possibly the most recognized dimension of globalization. The authors of the articles in this book represent the great diversity of disciplines and methodological approaches as well as a variety of academic culture.